Subaru Outback - Subaru Outback Forums > General > Gallery > 2019 Outback Premium I month old. 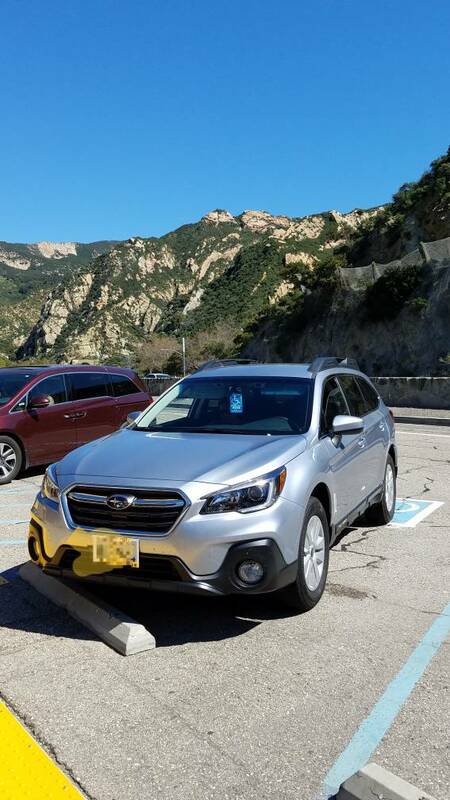 2019 Outback Premium I month old. Looking forward to many new adventures with OB1! Welcome from the Jersey Shore! Enjoy the adventures and sending you and yours positive energy and good thoughts! "we are all angels with but one wing, when we embrace we fly"
Congrats on the new outback! 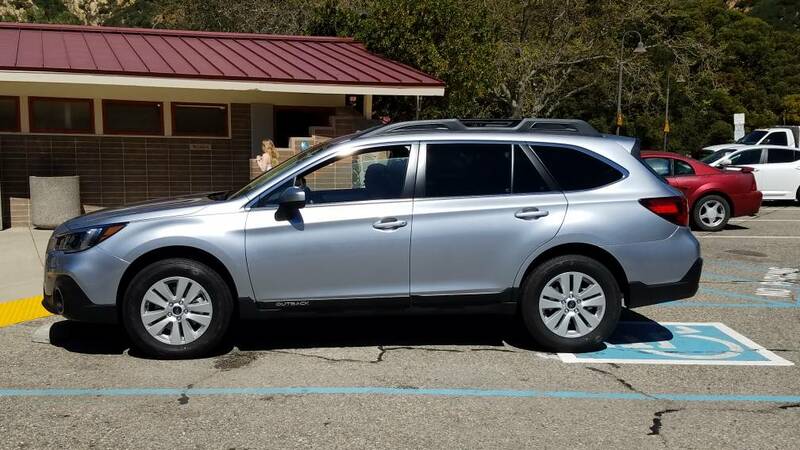 Congrats on your 2019 Outback Premium!